Within the walls of the Old City is dozens of beautiful and historic homes. 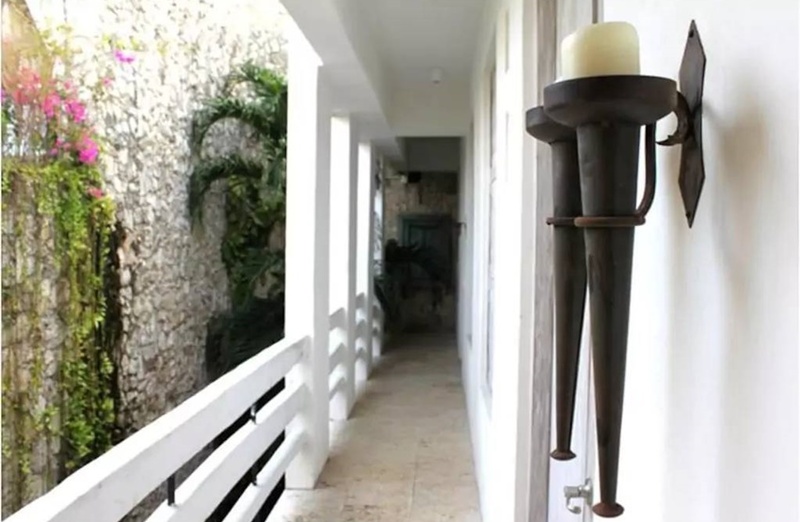 Centrally located is the amazing four bedroom house, a spacious home with old-world charm and plenty of modern amenities. Not only is the home itself incredible, but it’s also in close proximity to many of the area’s most sought-after attractions. 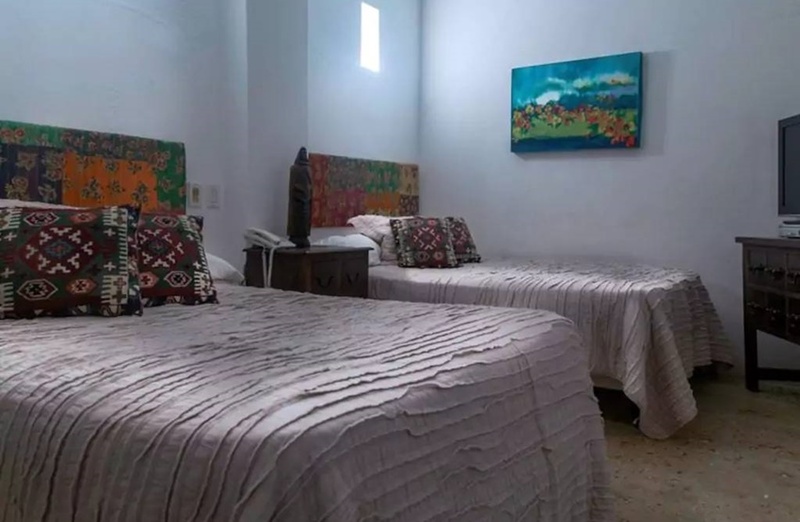 After relaxing at the house, sample the local cuisine at an authentic restaurant or pub, or discover more about Cartagena’s rich history in a nearby museum. There’s no shortage of things to do and see in the city surrounding your rental home. The spacious home has been completely remodeled with modern amenities, but still features classic architecture. Inside you’ll find 7 bedrooms, 7 beds, and 4.5 bathrooms that can accommodate a total of up to 9 guests. 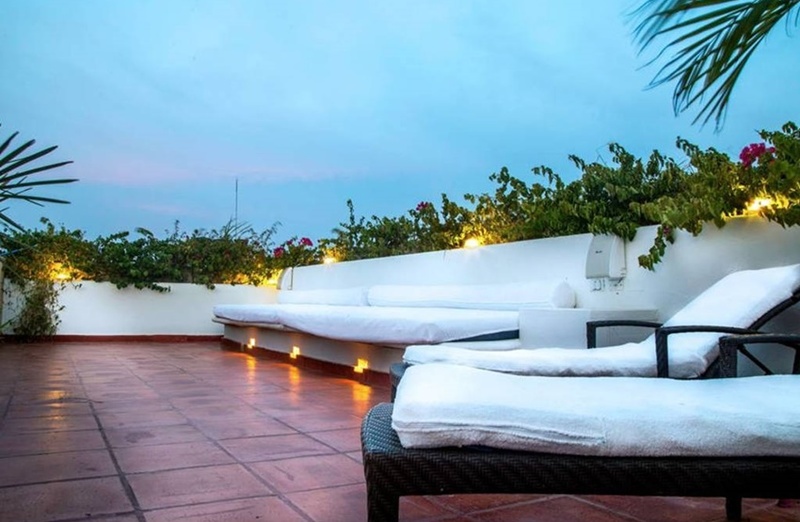 When you reserve this home during your visit to Cartagena, you’ll gain access to a wide range of features and amenities. This includes staff members available to help meet your needs. The home comes with a maid who will help keep the home clean and tidy. You’ll also have a doorman who will help keep the home secure. You can also have a professional cook for an extra fee. 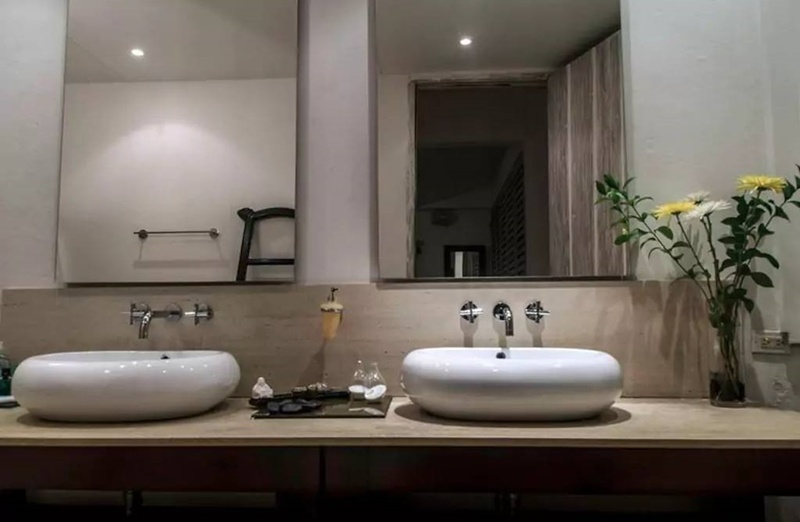 When you reserve the amazing four bedroom house, you’ll also have access to a variety of amenities designed to make your stay as relaxing and stress-free as possible. Among these amenities are heating, air conditioning, and wireless internet. Other amenities include hair dryers, shampoo, TVs, washing machine, and other core items. 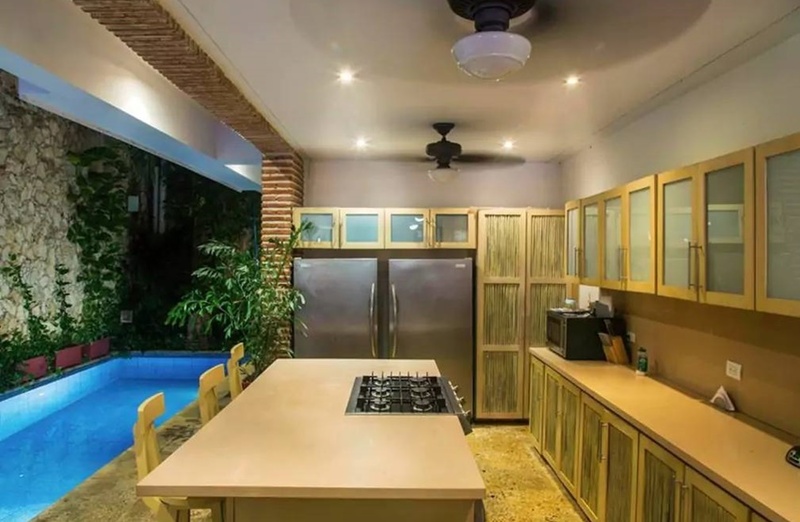 Some of the most desirable features included with this house are the large pool and private Jacuzzi tub. 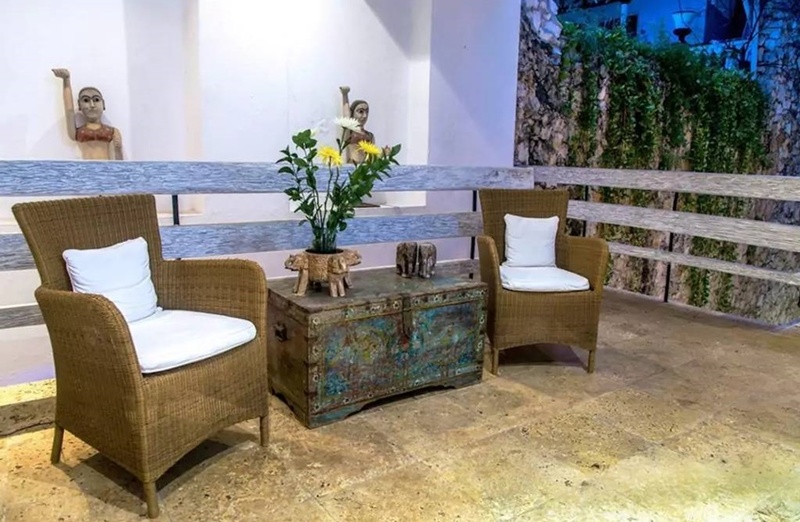 These entertainment areas are perfect for small celebrations or just for lounging after a busy day of exploring Cartagena. You’ll also find a full kitchen equipped with everything you need to prepare meals. 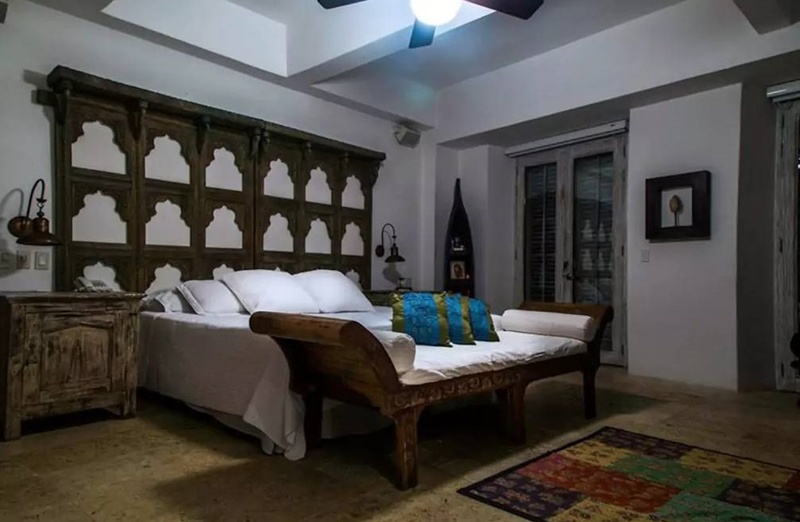 It’s important to follow all rules when staying at the amazing four bedroom house in Cartagena. Arrival time is any time after 3:00 PM and departure time is before 1:00 PM. This provides guests with plenty of time to get settled in before dark on arrival day and get packed up on departure day. There is also a strict cancellation policy. If you cancel up to 7 days prior to your arrival date, you will be reimbursed 50 percent of the reservation price, minus any service fees. The amazing four bedroom house isn’t your average rental property. 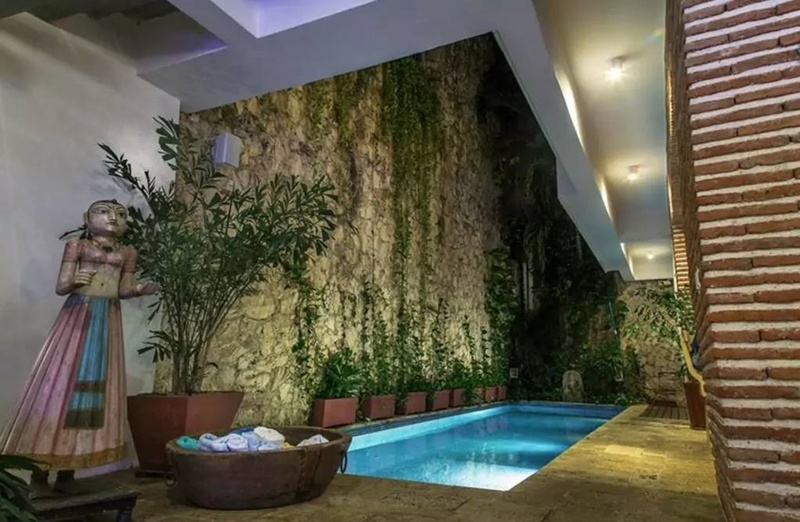 When you reserve a stay in this upscale Cartagena home, you’ll instantly be amazed by the architecture, décor, features, and amenities of this gorgeous house. 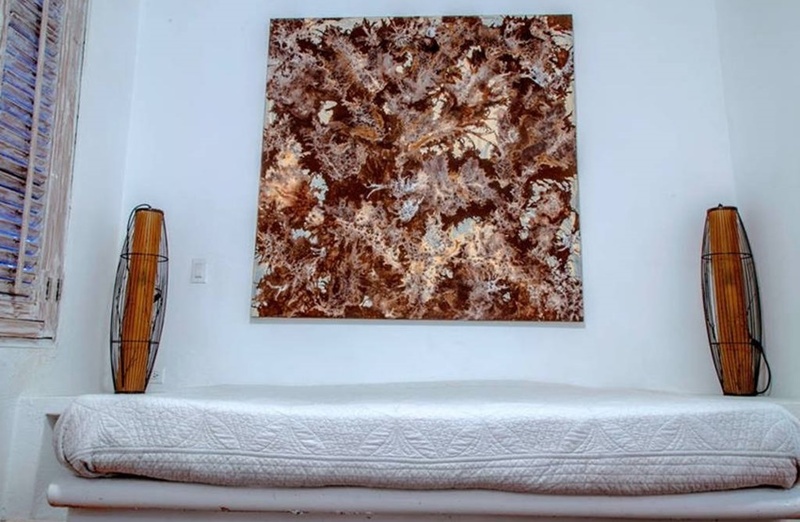 From the contemporary furnishings to the private outdoor entertainment spaces, the home offers plenty of ways to have fun and relax during your stay in the Old City. Cartagena is quickly becoming one of the world’s premier investment locations. Guests now have the opportunity to stay in one of the most beautiful homes in the city without making a major investment. 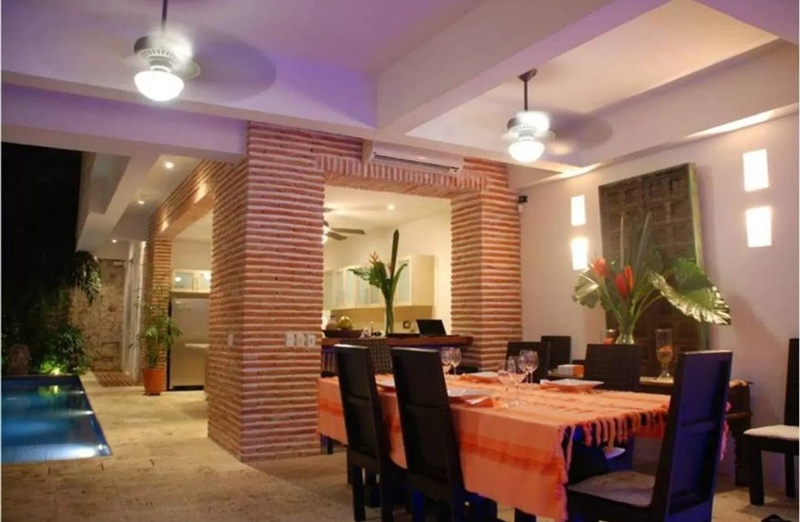 Cartagena is known for its white sand beaches, palm trees, and coral reefs. It’s also one of the most popular beach destinations on earth. With its tropical climate and endless activities to do, the city is the perfect place to visit for a weekend or much longer if your schedule permits. 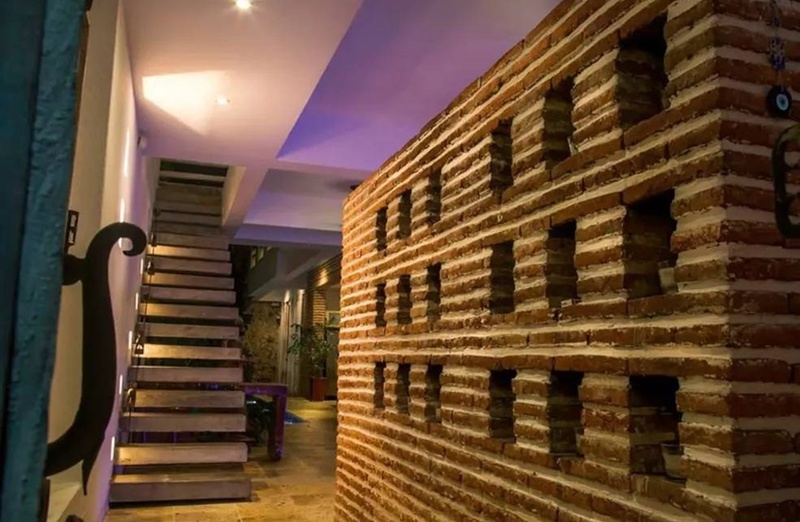 While staying in Cartagena, you’ll want to choose your housing carefully. 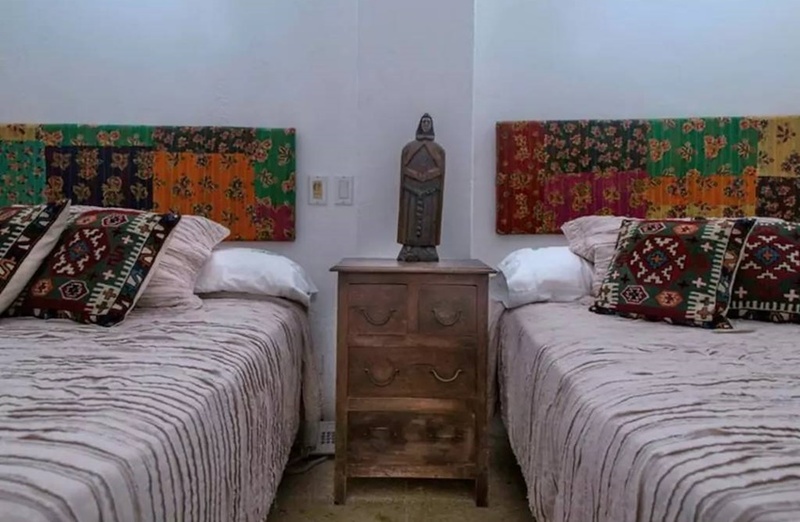 If you valuable privacy and luxury accommodations, you’ll want to stay in a private home like the amazing four bedroom house. 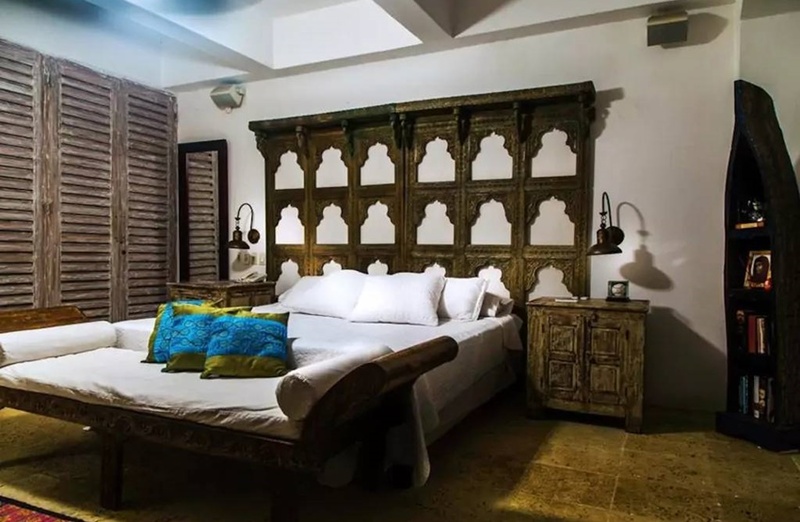 Contact us today to learn more about this beautiful Old World rental property or to book your stay.